The private papers of an intermediary between the British government and the IRA leadership have been unveiled at NUI Galway. The Brendan Duddy Archive spans 20 years of the Northern Ireland conflict and includes key documents relating to the Derry man's role in the peace process. During the 1980s, he was at the centre of negotiations aimed at resolving the hunger strikes. 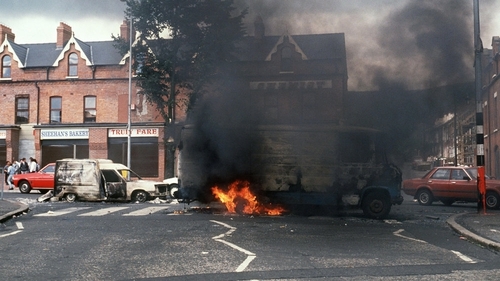 The documents include coded diaries of contact and messages exchanged between the British government and the Republican leadership at the height of the Troubles. The Duddy papers were deposited at NUIG in 2009 and provide an insight into the role of secret negotiation in conflict resolution. Mr Duddy's lifetime work is seen as a valuable contribution to the resolution of the Northern Ireland Troubles culminating in the Good Friday Agreement in 1998.